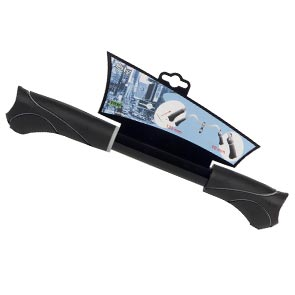 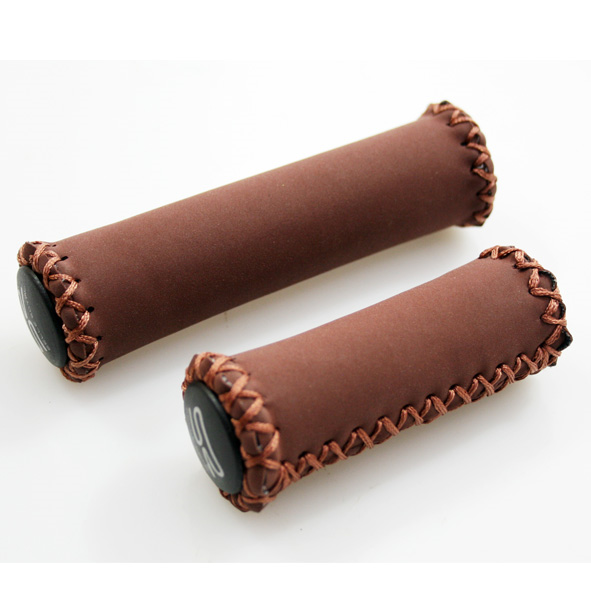 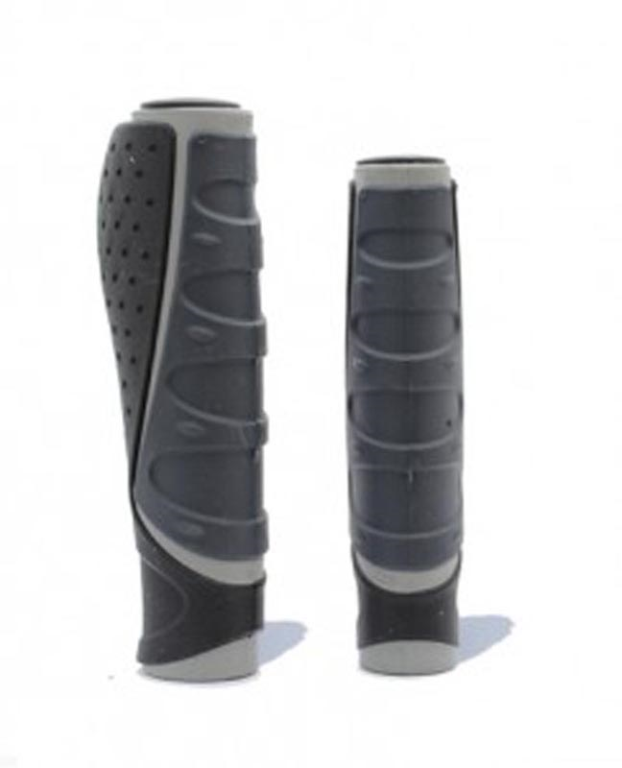 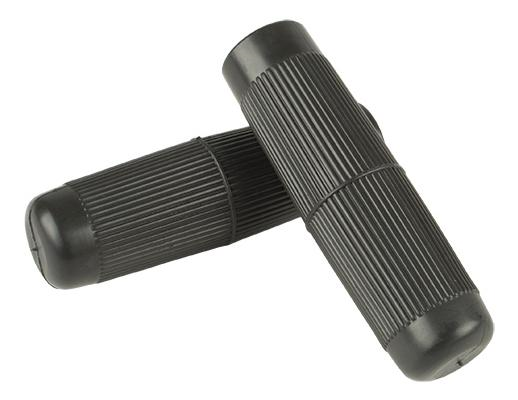 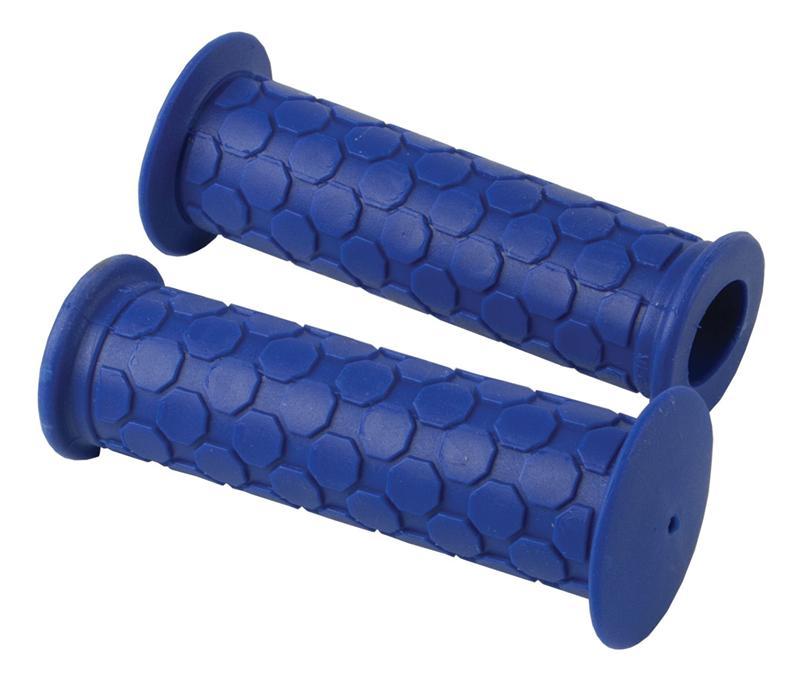 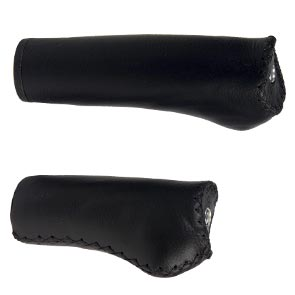 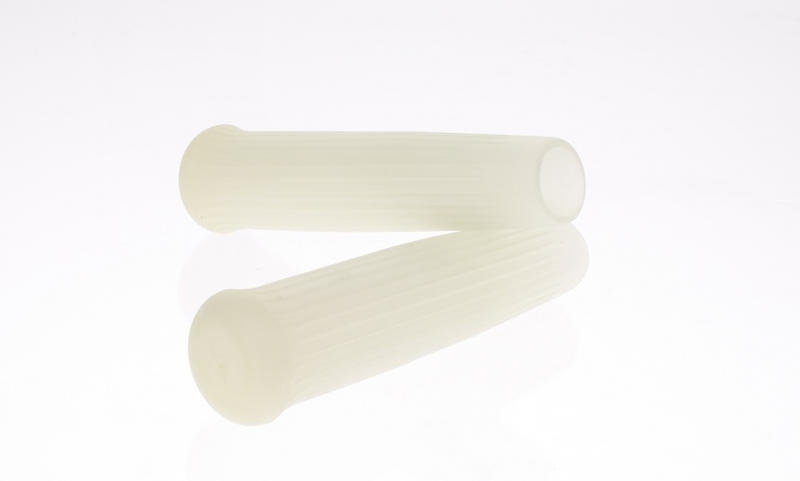 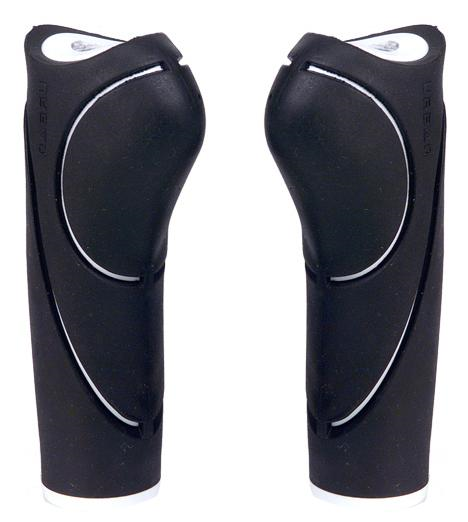 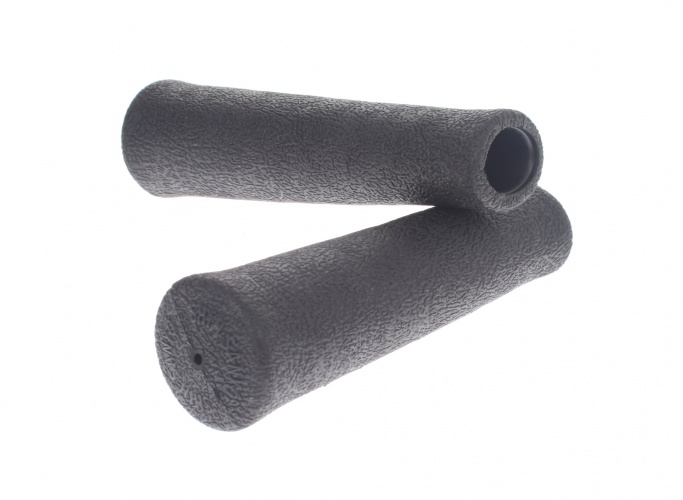 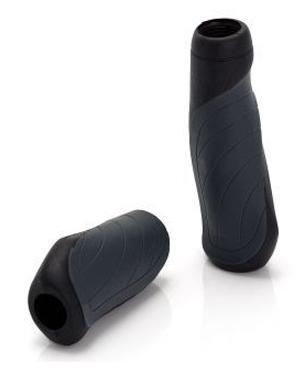 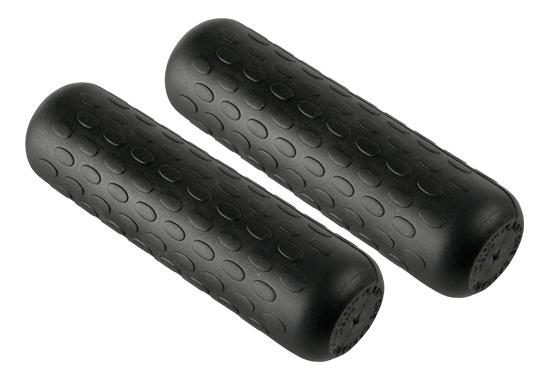 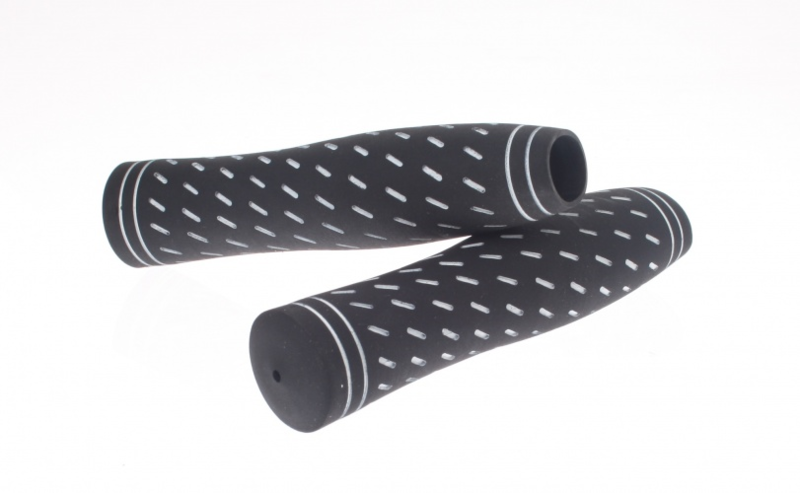 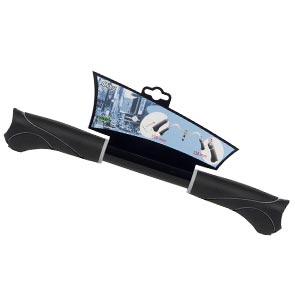 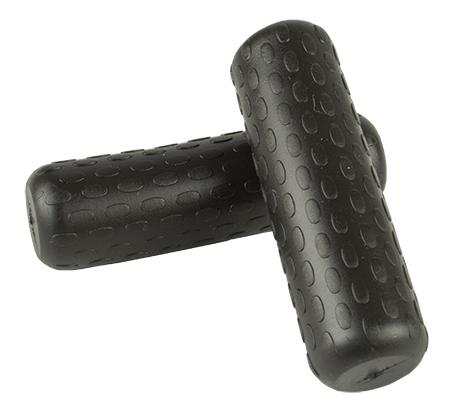 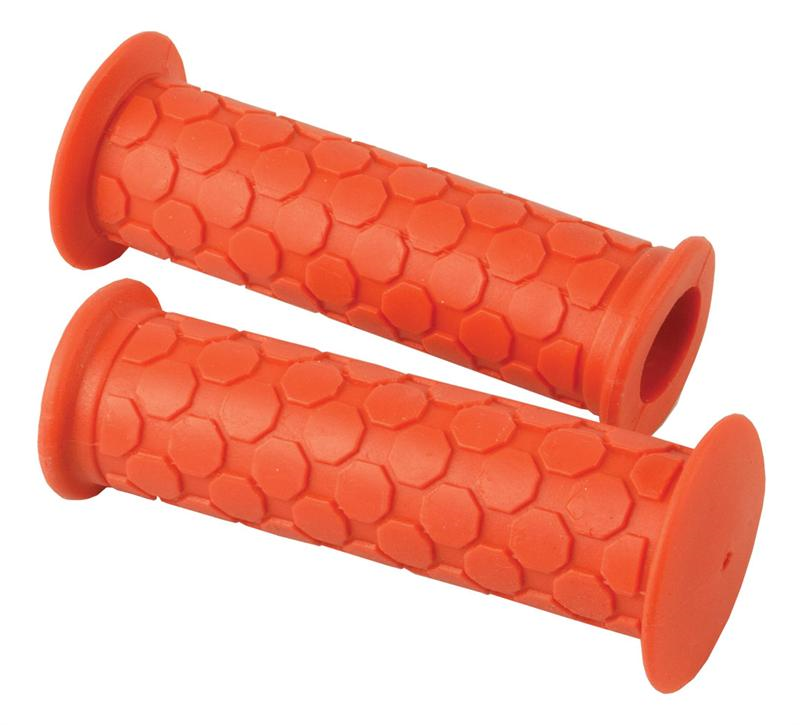 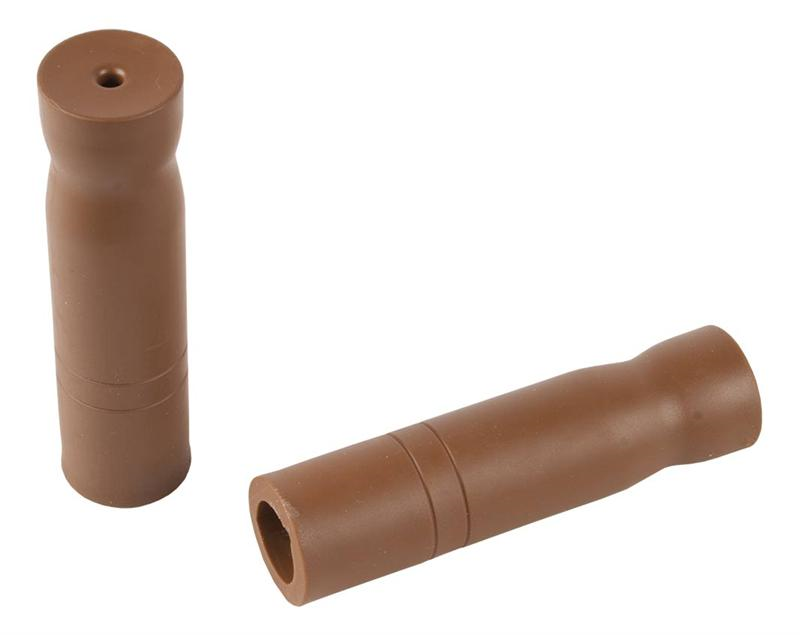 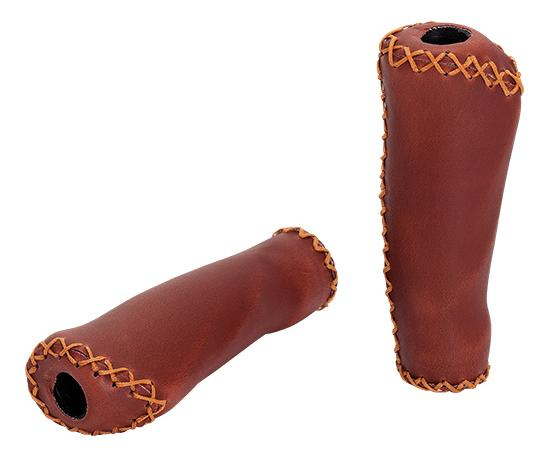 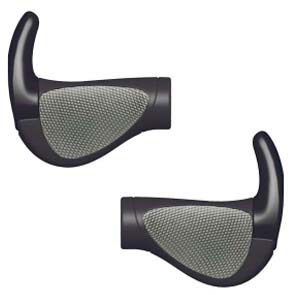 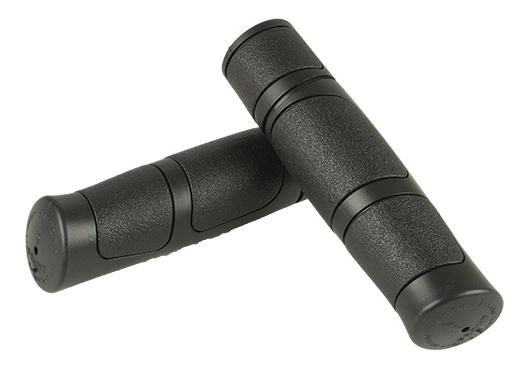 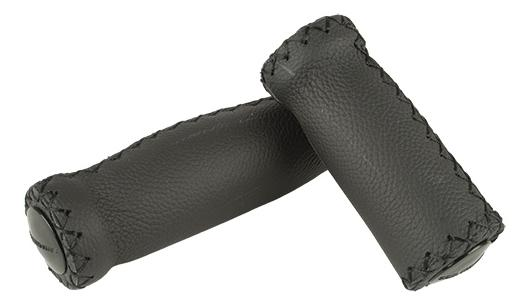 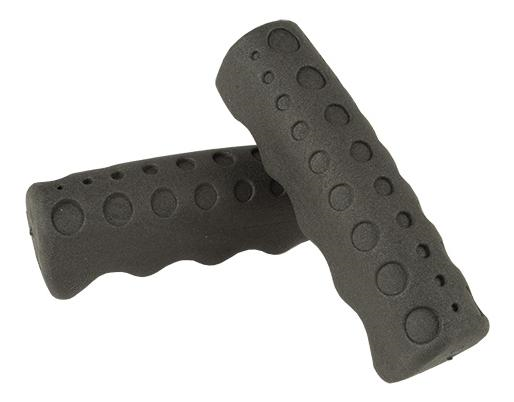 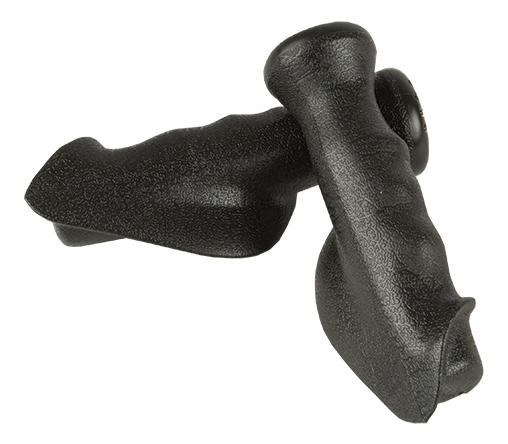 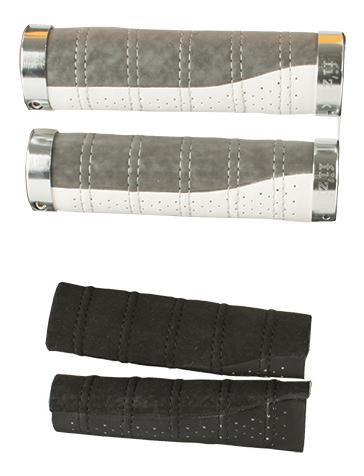 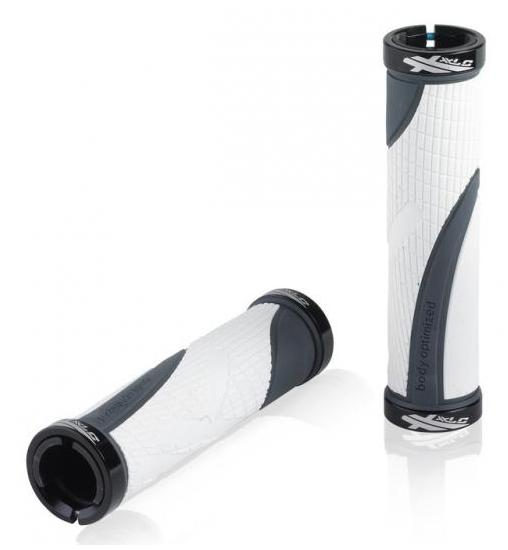 € 39.95 Ergon handvat Race Grip R1W D gripship. 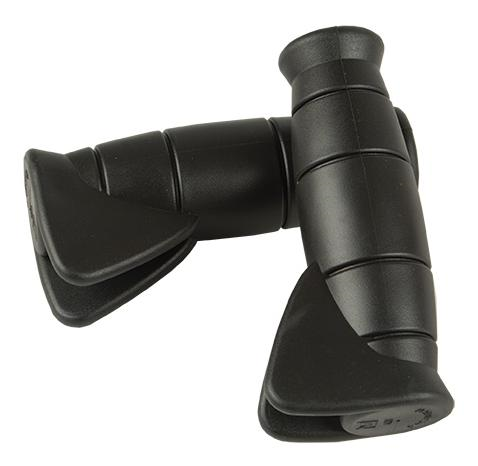 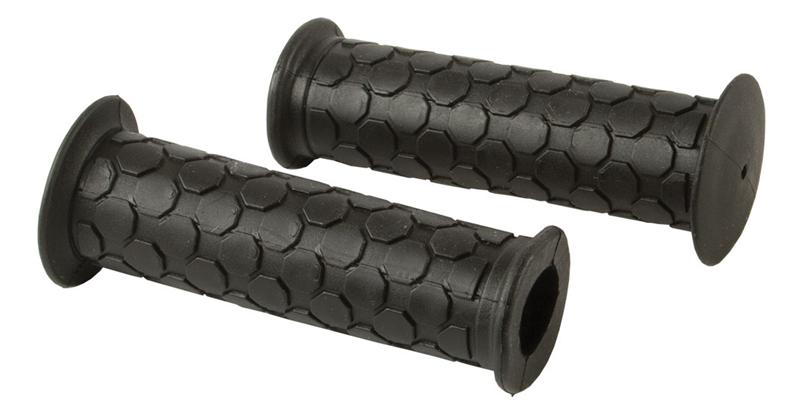 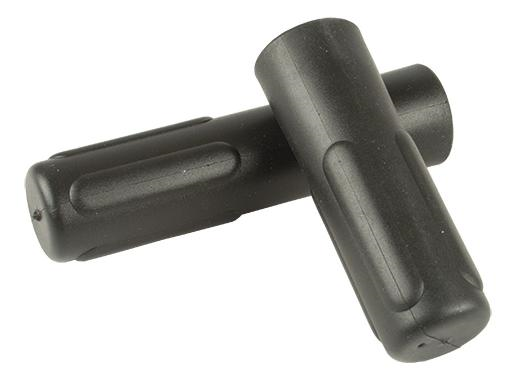 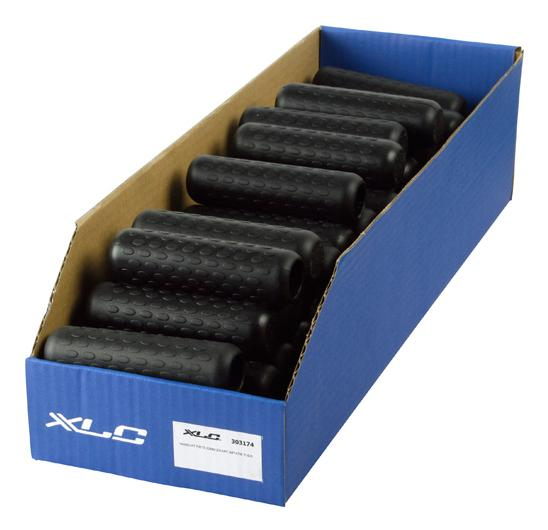 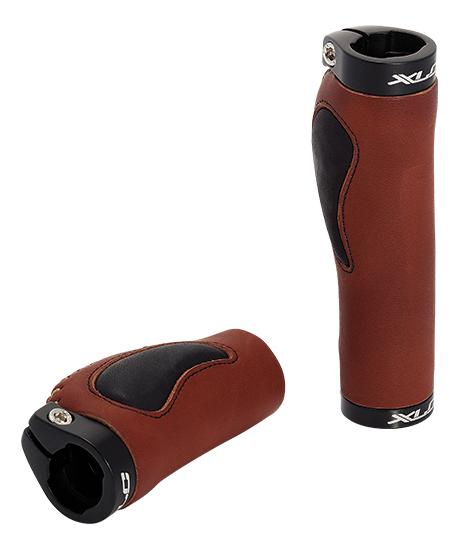 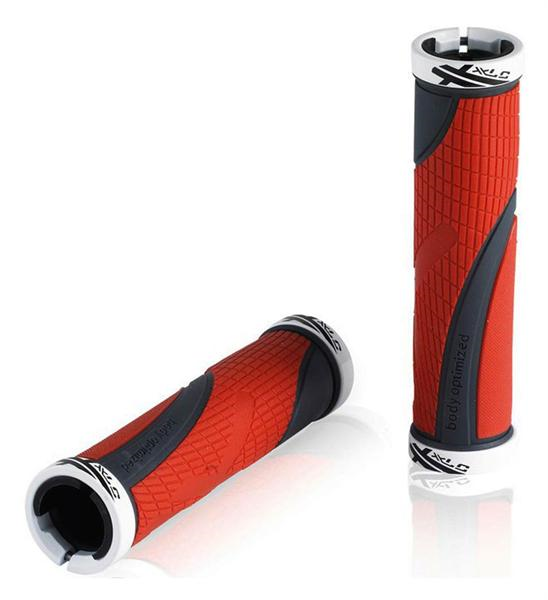 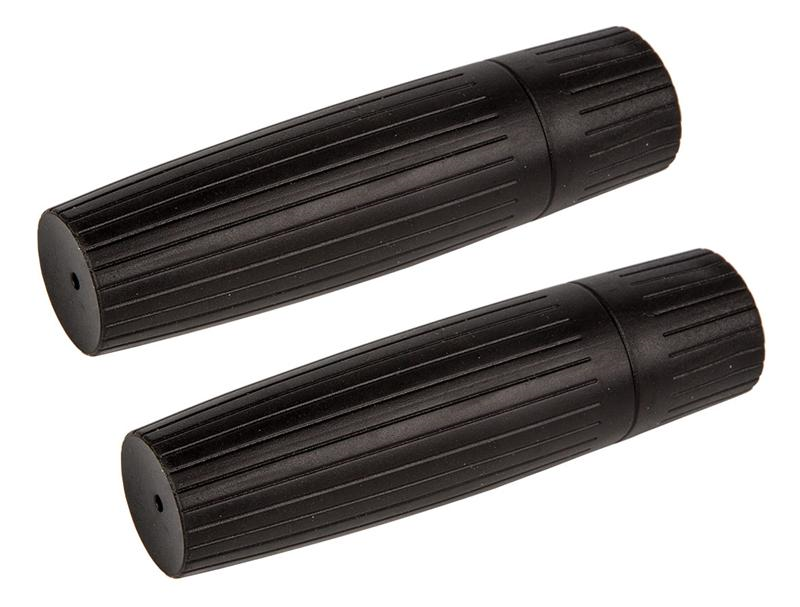 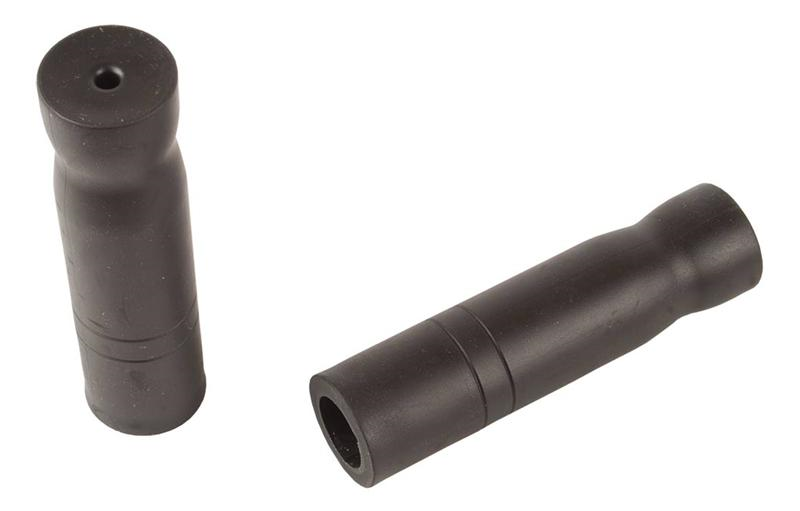 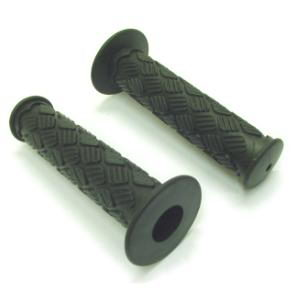 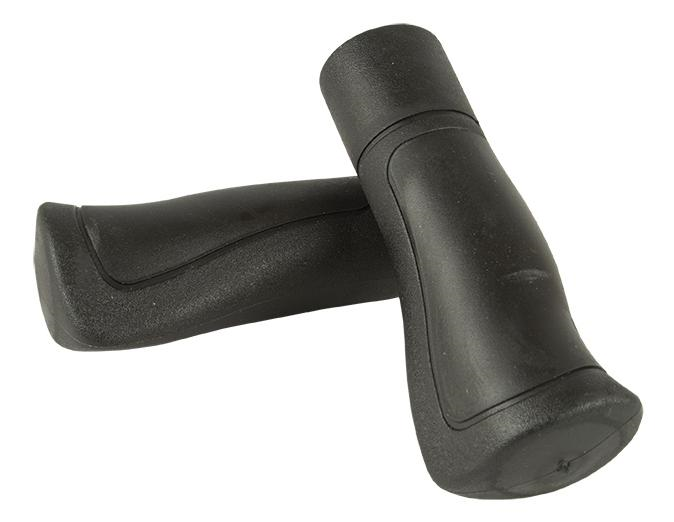 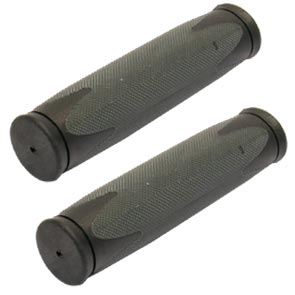 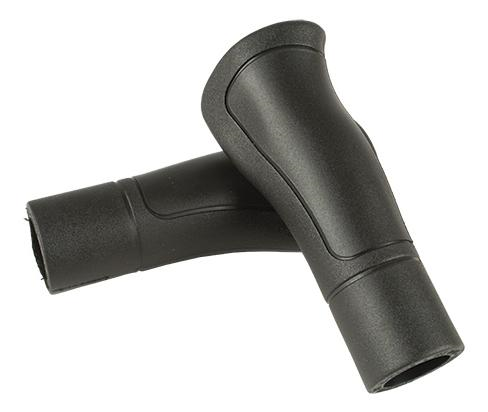 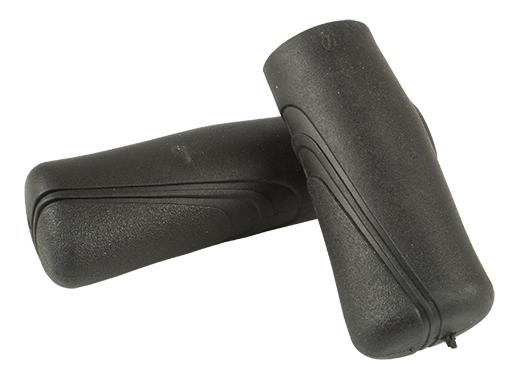 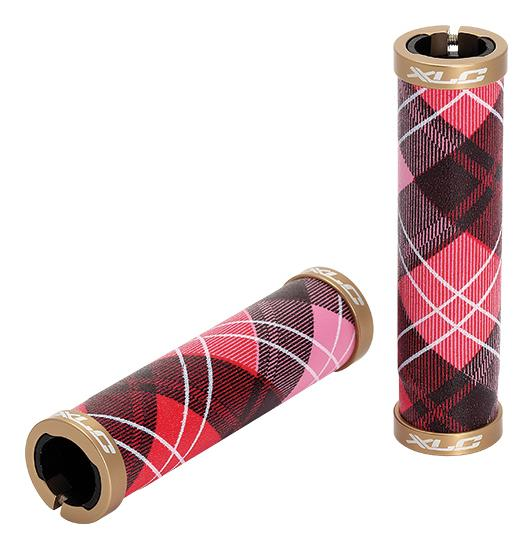 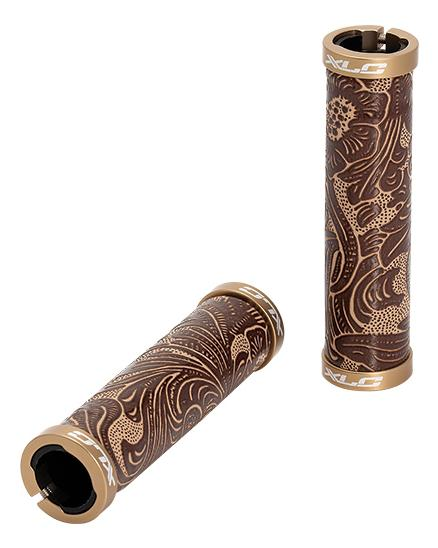 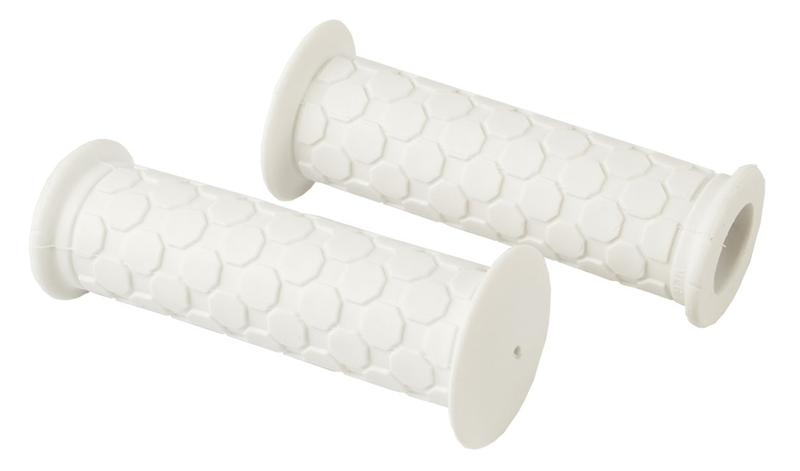 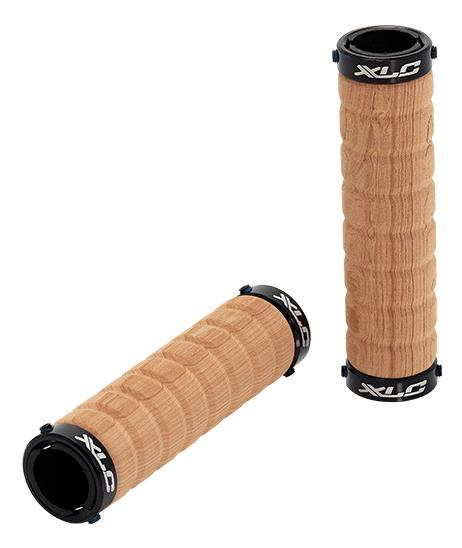 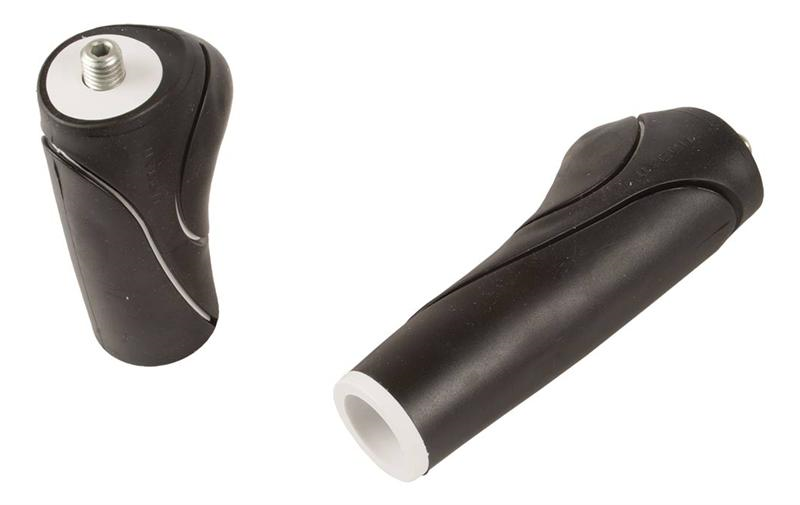 € 39.95 Ergon handv Race Grip R1M H nexus. 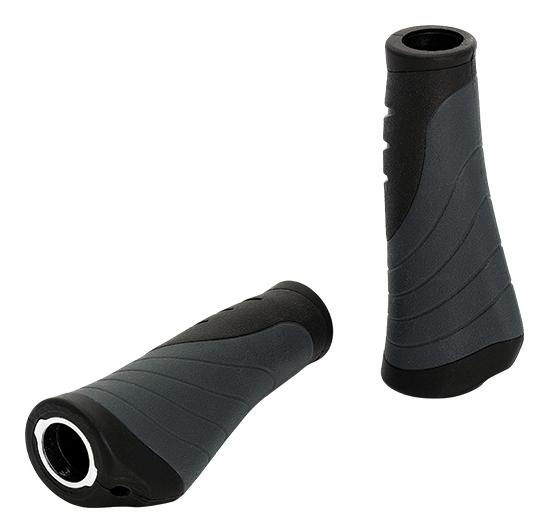 € 7.99 TYPE GAZELLE HANDVAT SET.